HomeTravel Soccer Travel Soccer HOME Birth year 2010 (Rising U9s) Travel Tryouts Announced! 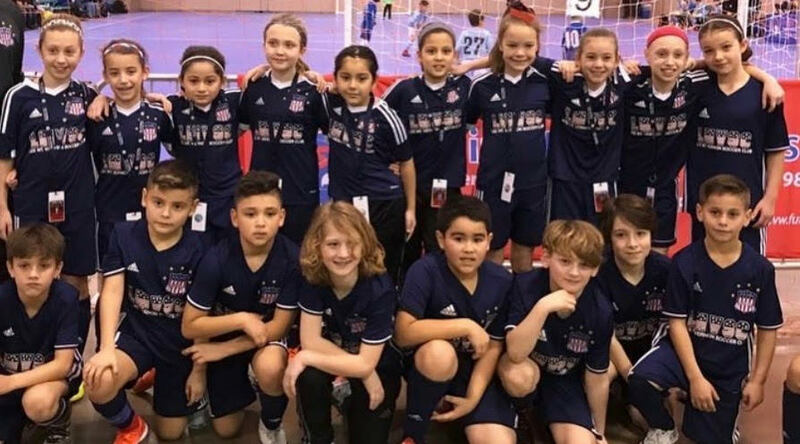 Birth year 2010 (Rising U9s) Travel Tryouts Announced! LMVSC Soccer is excited to announce the tryout dates for the Rising U9 Boys and Girls for all players born in 2010. If your soccer player enjoys playing the game, and wants to get top professional coaching from an amazing Coaching Staff please make sure you come to our tryouts! Tryout registration is FREE!! Boys and Girls Tryout Dates!